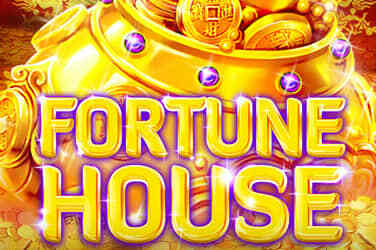 All of the symbols used in Fortune House slot have good cash goodies attached to them. Jingle Spin is a 5-reel, 20 pay line slot from the development team at NetEnt that celebrates this very special time of year, Christmas. Offering a bet range starting from just 20p per spin to a maximum of £200 per spin there is something for everyone and as the slot is available on all devices, players get to play whenever or wherever they wish. This Christmas themed slot sees players hoping to land baubles above their reels to get one of the four bonus features started. 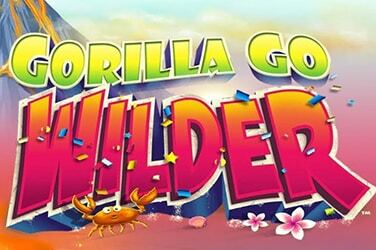 Players can then benefit from free spins, spreading wilds, cash prizes and numerous other surprises. The visuals in Jingle Spin are festive with Father Christmas holding a lever and his elves sitting above the reels to the right and a stunning Christmas tree to the left. Players will also notice that all of the symbols have hooks on them and there are the usual playing card symbols Ace through to 10 and various decorations that one would expect to find on a Christmas tree. There are reindeers, cinnamon and orange sticks, pinecones, bells and a gold/red bauble which is the most lucrative symbol paying out x50 of the stake when five are landed across a pay line. The wild sis represented by the present and can substitute for all of the other symbols to create winning combinations. Jingle Spin features a Christmas bauble wheel that offers players one of the four bonus feature baubles, which consist of a Free Spins bauble, a Spreading Wild bauble, a Surprise bauble and a Coin Win bauble. With every spin of the reels, Santa spins the wheel and if players are lucky and land a bauble in the segment it will then appear on the 5th reel, with every spin the bauble moves one place to the left and landing a wild on the reel under one of the baubles will activate the designated bonus features. Players can trigger the Spreading Wild feature plays out when there is a wild shown under the reel where the Spreading Wild bauble sits, this wild then spreads turning all of the diagonal and adjacent symbols into additional wilds. 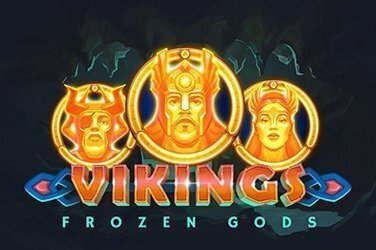 The Free Spins feature comes into action when the wild appears under the Free Spins bauble and players are rewarded with 7 – 50 free spins. The Coin Win plays out when the wild appears under the Coin Win bauble and players can win up to x125 of their stake. 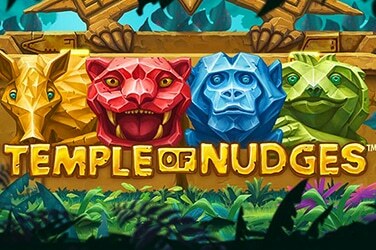 Finally, there is the Surprise feature which comes into play when the wild under the Surprise bauble and players get to play one of the other three bonus features chosen at random. 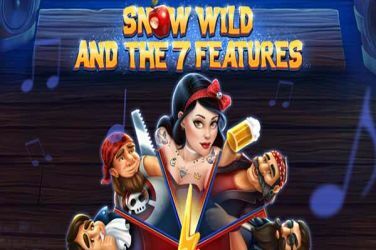 The Free spins feature is the best feature on offer in Jingle Spin as it gives players the opportunity to win additional free spins. 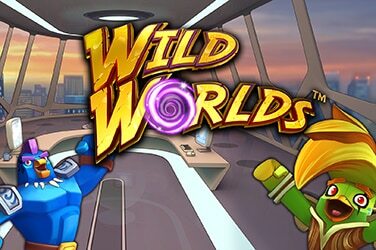 To do this, players have to line up the Free Spins bauble with a wild. 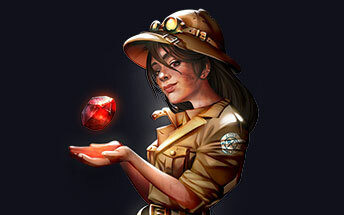 Better still players can also claim coin wins and Spreading Wilds during the free spins and all of the reels have a bauble above them which increases players chances of landing wins. With regards to variance I would put Jingle Spin in the mid-range, with the maximum win available equating to x473.75 of the players stake on each and every spin which gives players an excellent potential to land some big wins. 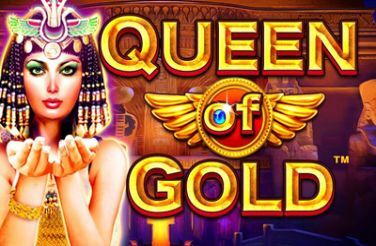 Those lucky enough to land lots of free spins will be delighted as the coin mount out quite considerably. Even though this is a completely different theme the gameplay is identical to that of EggOMatic which is another really good slot.